Dodge Truck Auction ONLINE ONLY! — Grubstake Auction Co. 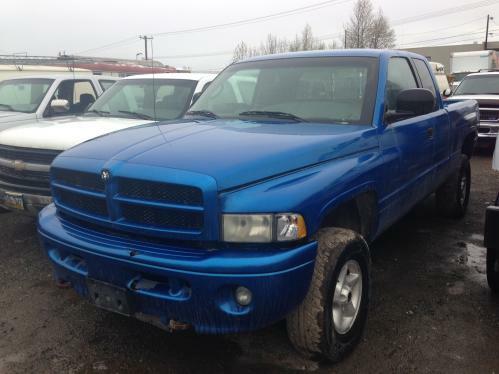 Dodge Truck Auction ONLINE ONLY!